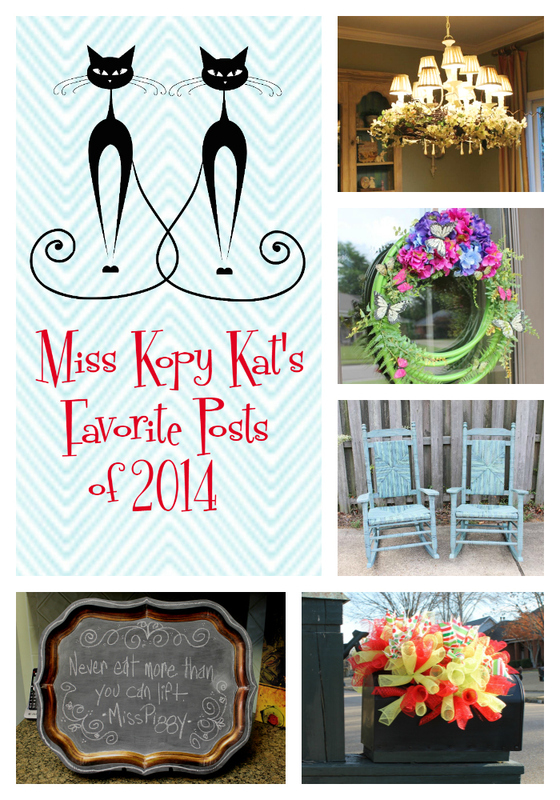 Earlier this week I did a post on the "Most Viewed Posts of 2014"
posts with other folks in the world. didn't get so many "views" but I like them anyway. myself in my life and I get a smile from still. Click on the highlighted text to go to the actual blog post. how they made it so I could copy one in my own home. leaves and berries for Autumn decorating. hospital where I work in the Neonatal Intensive Care Unit. 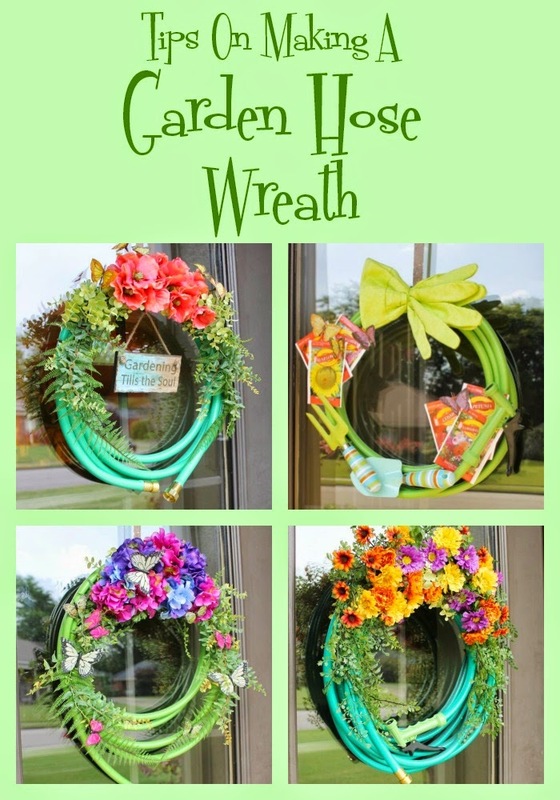 popular wreaths that I made was a garden hose wreath. I was surprised how many folks had never seen one before. garden hose wreaths for those that did not win it but wanted one. 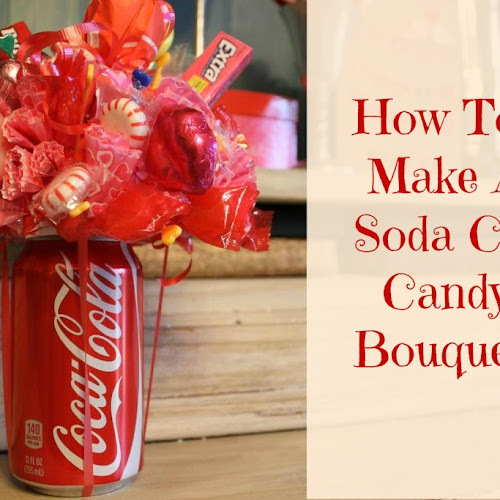 those already out there...Tips On Making A Garden Hose Wreath. 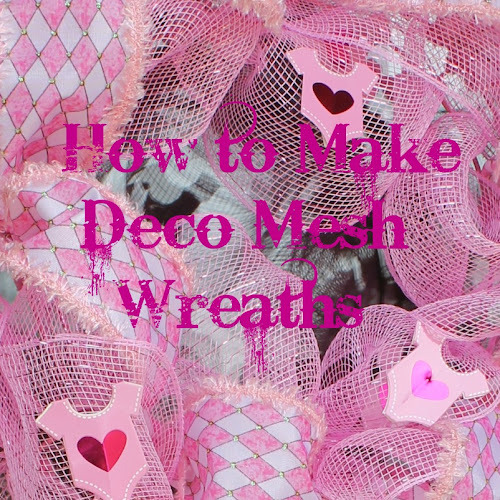 by making quite a few. 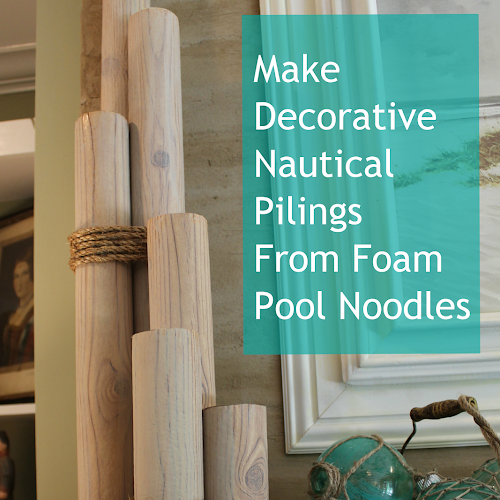 Also the variety is endless of what you can add to get the look you want. 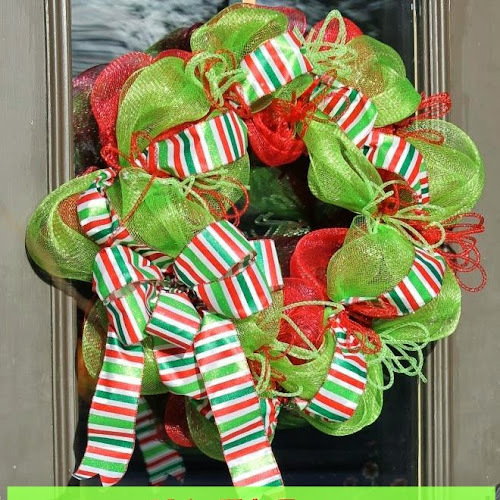 Best tip: buy early in the spring for best selection of inexpensive light duty hoses for a wreath. write cute phrases on and then change them easily. 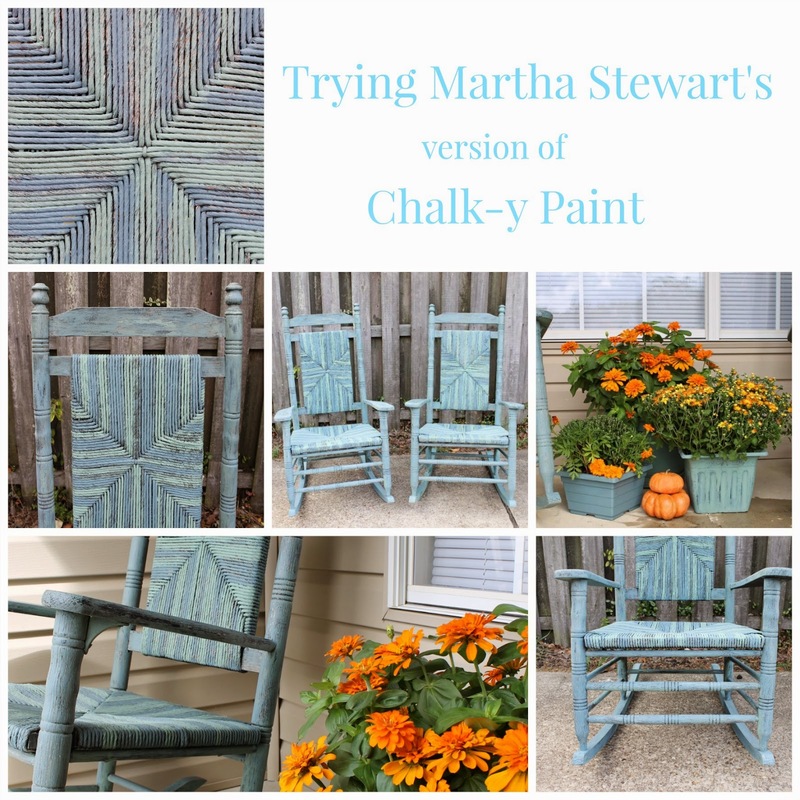 Also included in this post is how to make your own chalk paint for DIY projects like furniture, etc. 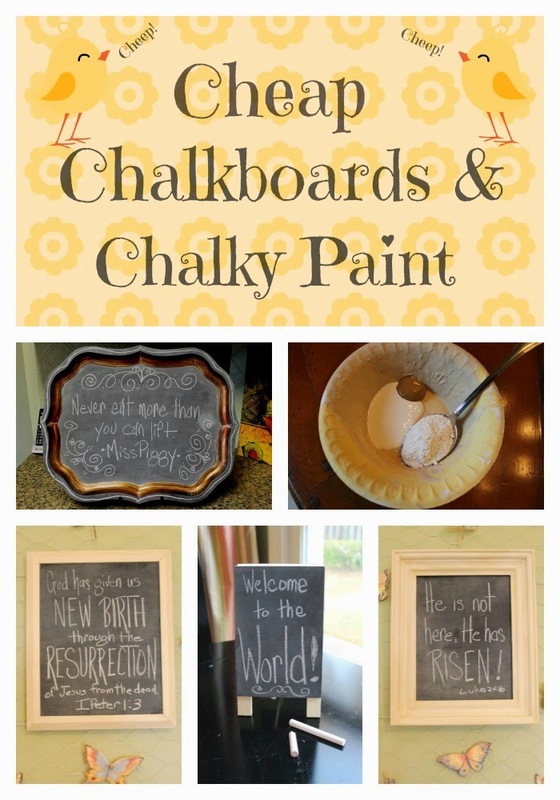 chalk paint at home, I like to try pre-made chalk paints too. I had to move my elderly parents to my town to take care of them. coat of paint. I decided to try the MS chalk paint on them. up to my parent's nearby apartment. figure out how it was made so I could "kopy" it. 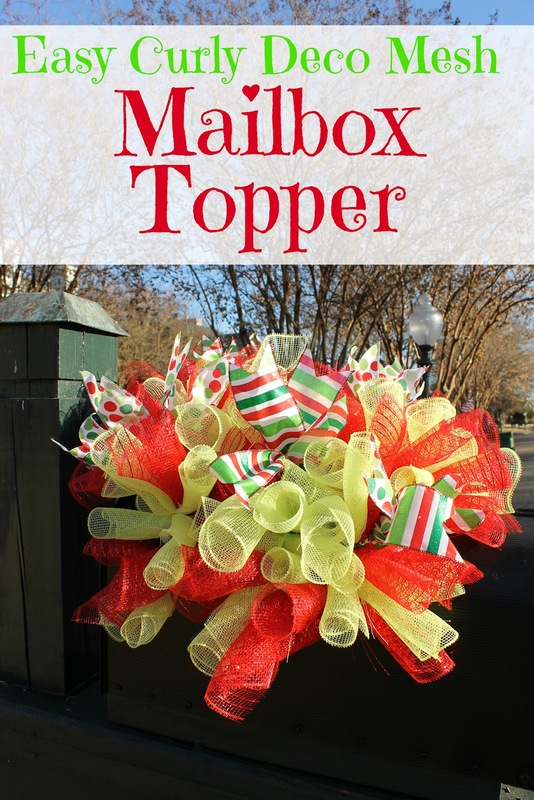 I tried to make a deco mesh topper for my mailbox last Christmas. of mesh...didn't post THAT one. instead of the 21" mesh, I loved it. them for different seasons or occasions even. kind of like you want to "pet" someone with a crew-cut on the head. Pinterest...it adds so much joy to my life. 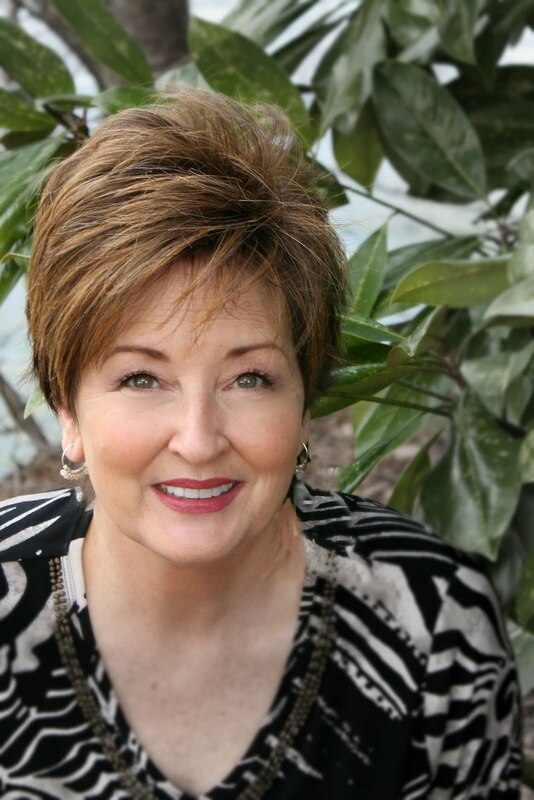 Gayle, I especially love the garden hose wreaths. Happy New Year to you and your family. That quote looks so great on your chalkboard sign! I believe I will have to copy you once again! I know some blog posts become our personal babies and I'm glad you made sure your favourites got some extra attention. It's quite the honour for me to have a mention on your fabulous blog! 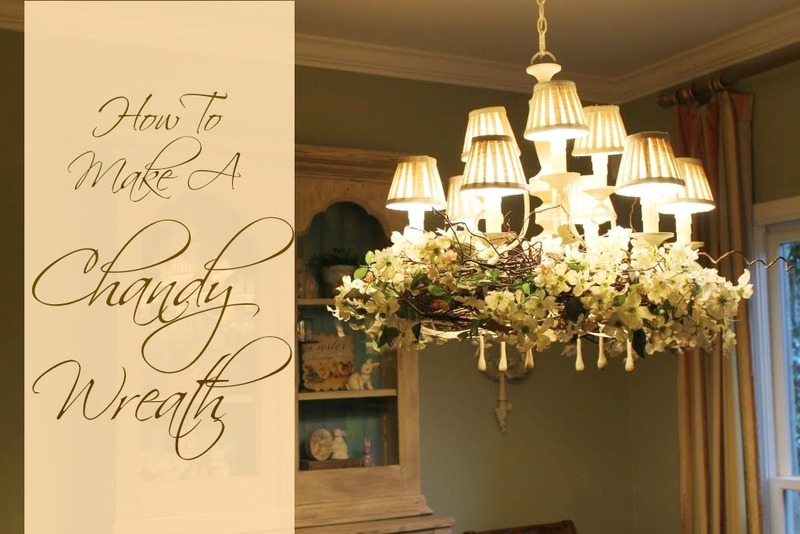 Love those pretty chandelier wreaths! Happy New Year Gayle...wishing you all the best in 2015!! 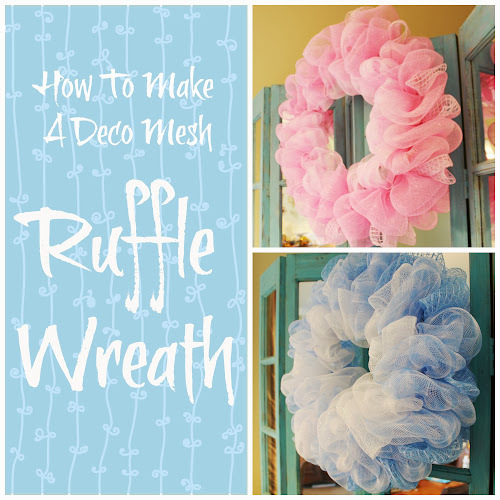 Love the garden hose wreaths! Thanks for sharing at HSH!